When it comes to your health you deserve the best. Why choose The Holly Private Hospital? 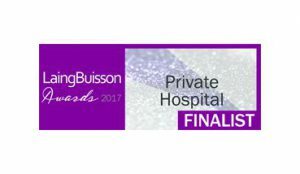 We are a multi-award winning private hospital. See our awards here. We are recognised by the Care Quality Commission to be a ‘Good’ hospital and are accredited by numerous industry standards to ensure we deliver the highest standards of healthcare. See our accreditations here. 99% of our patients would recommend us to family and friends. We have recently invested £20 million in our facilities and technology. We are committed to providing first-class independent healthcare for our patients. We have over 35 years experience of providing healthcare to the local community. We are renowned for our high standards of nursing care and friendly atmosphere. We work with over 200 of the most experienced consultants and specialists locally. We are a child-friendly hospital caring for all the family. And, as a private Premium+ patient you will receive exclusive benefits, from great food and a private ensuite bedroom, to priority access, a choice of consultant and appointments to suit your lifestyle. How do I choose The Holly Private Hospital? For most hospital services you will need to be referred by your GP or other healthcare professional before you can be seen. 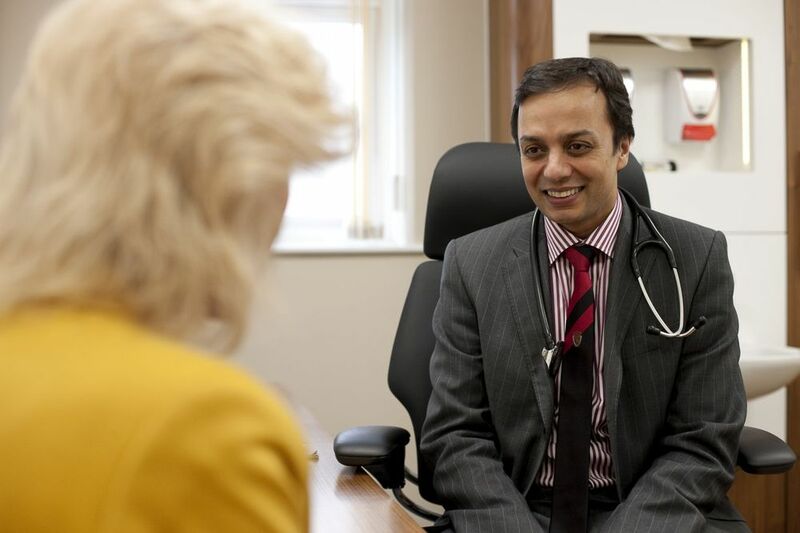 When your GP recommends that you need to see a specialist consultant, you will be offered a choice of hospitals and can ask them to refer you to The Holly Private Hospital. There are also several hospital services that you can refer yourself for including: cosmetic surgery, physiotherapy, counselling, private GP, health assessments and more. If you are in any doubt, then please just call our friendly appointments teams on 020 936 1201 and they will be able to advise you.